Print, cut, and laminate! 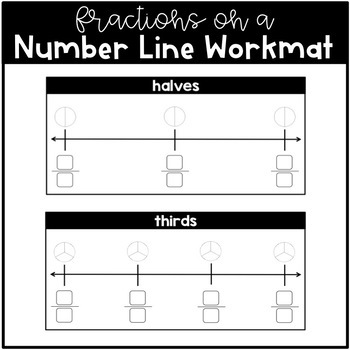 These fractions on a number line work mats help students understand the concept of where fractions are located on a number line. 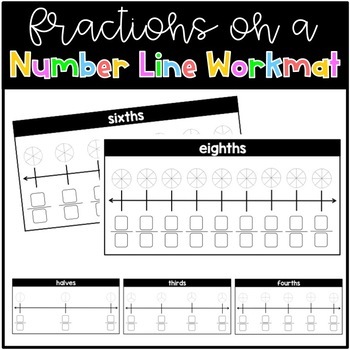 Each number line includes a picture above so students can color in a visual representation of the fraction. 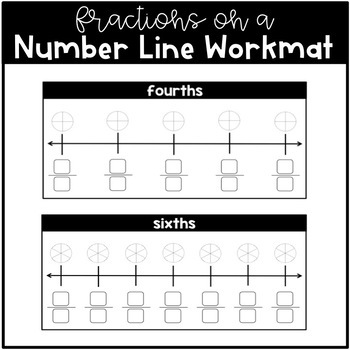 This is great for visual learners! 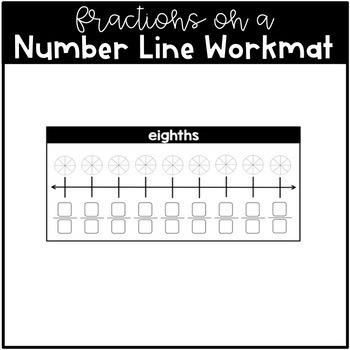 This product includes halves, thirds, fourths, sixths, and eighths.